Safe work practice was established over 20 years ago in Adelaide by 2 industry lead physiotherapists Tracy Secombe and Mary Hill and over it’s time has grown to a versatile organisation servicing all states, operating from South Australia and Victoria. Together with recently appointed director by Lisa Harman (physiotherapist), Safe Work Practice’s team of highly experienced physiotherapists and occupational therapists offer a specialised range of services with a strong client-centred approach. 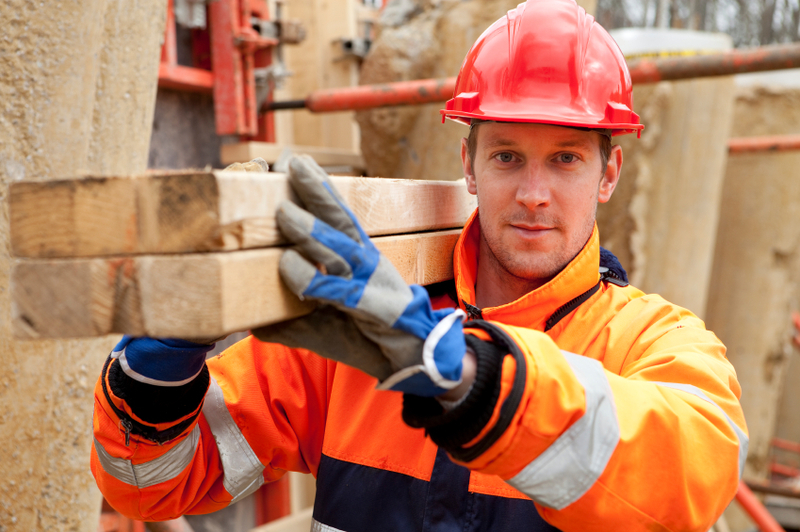 Safe Work Practice specialises in the education and recommendation of equipment and body techniques that both assist workers to perform their role safely and to empower our clients to achieve their functional goals. 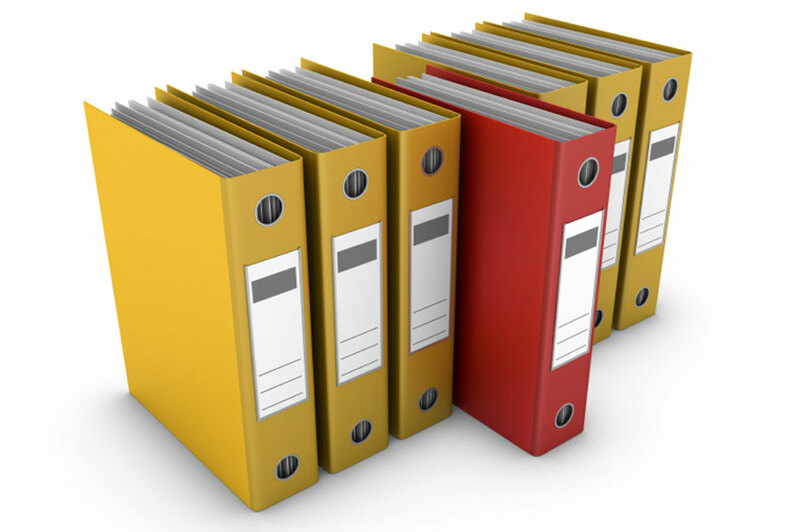 We can come to your business to conduct manual handling training, to perform risk assessments, undertake functional capacity assessments, to assist injured workers down a suitable pathway or to develop/review your organisation’s job dictionary. 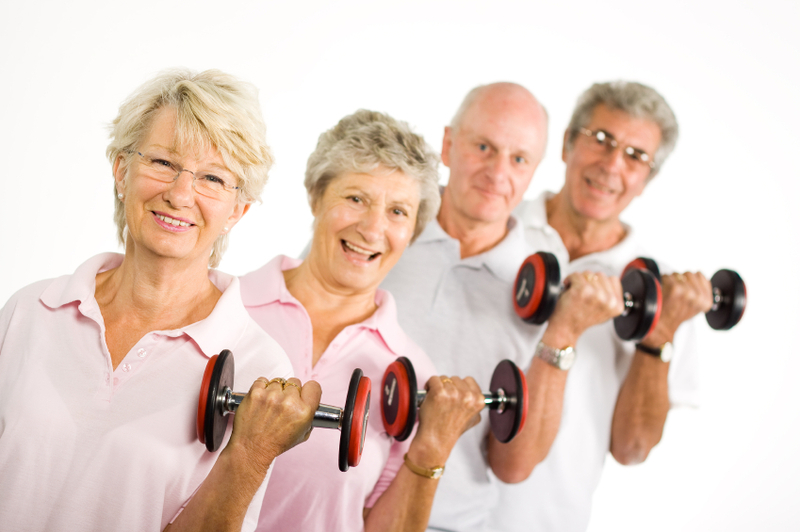 From a client perspective we are heavily involved in both the aged care and disability sectors. As a mobile provider we provide excellence in services in your home or residential facility both on a scheduled or ad hock basis. Safe Work Practice is also at the forefront of medical equipment innovation – working with local university innovation teams designing manual handling equipment solutions to specifically target the needs of our changing population in Australia. Safe Work Practice also works outside Australia with Japanese health industry leaders, to assist them in bringing a ‘No Lift Policy’ to Japan. We offer a diverse range of specialty services by our physiotherapists and occupational therapists and are very knowledgable working within the ACFI, NDIS, RTWSA and DVA/Medicare frameworks. Some of our services include. 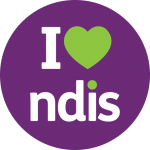 NDIS, Return to Work SA, Medicare Easy Claims, DVA and has HICAPS available. Creating opportunity through learned independence to improve the quality of lives of all Australians.